It's going down in China. 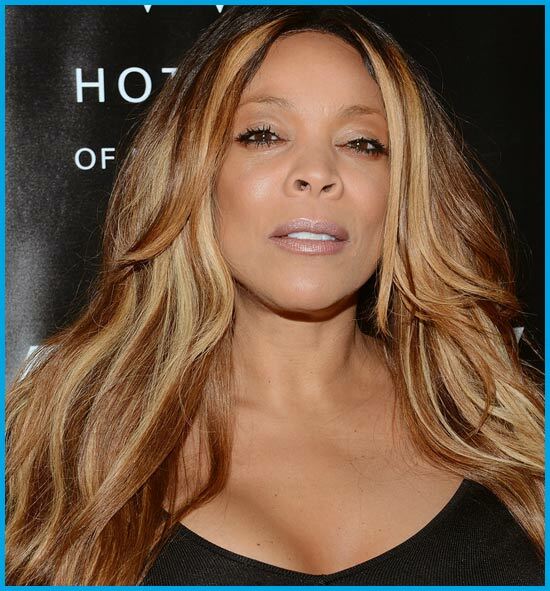 The owners of a Chinese manufacturing company is planning to sue Wendy Williams for failure to pay for 12,140 pairs of shoes they manufactured for her line of accessories and tchotchkes she peddles on QVC. The owners of Max Harvest International Holdings went into hiding this month after the shoe factory owner ho hadn't been paid kidnapped one of their managers in mainland China, according to sources. The kidnappers held the man for two weeks before releasing him shaken but unharmed. The manufacturing firm's owners, a businessman and his wife who do not want to be identified, fled Hong Kong, a New York based business associate said late Tuesday. According to the Hong Kong couple's lawyer, Staci Riordan of Los Angeles, Williams and her husband, Kevin Hunter, never paid their shoe bill which now exceeds $419,000. She said they signed a contract last year to buy the shoes as part of Williams' Adorn line. "Things don't work in China the way they work in the United States," Riordan said. She said she has been trying for months to negotiate a settlement, but if it can't be resolved soon, her client will file a lawsuit in Manhattan Supreme Court. This will likely be resolved and settled before court.